What can interior design bloggers, media professionals and Haesselby, Stockholm, Sweden design events offer? Architecture and interior design blogs can not only offer specialist and in-depth advice, but also can provide on-trend opinions, new design hacks, design basics, step-by-steps and all sorts of useful resources for improving or designing your home. 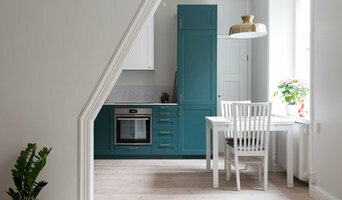 You might find that there are interior design blogs run by bloggers in your local Haesselby, Stockholm, Sweden area or that they own a home very similar to yours, so you can use them for interiors advice that will cater exactly to your situation. 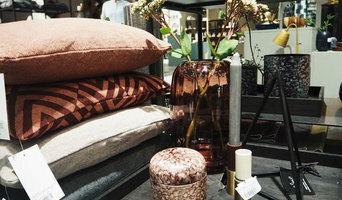 Interior design events and shows in Haesselby, Stockholm, Sweden are great places to see design professionals all in one place. You can see mock ups of styled rooms and designer pieces up close, and ask questions directly to the designers. 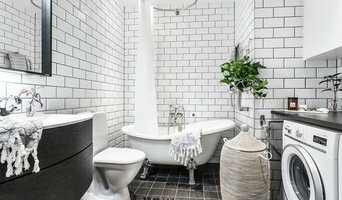 Design events give you the chance to see a huge range of designs and styles up close, all in one go, so you can more easily compare and contrast, and decide what pieces or styles you prefer for your own home. Exhibitions and conferences may also have talks on particular design elements and with certain specialists, such as furniture designers or landscape architects. All in all, you can find a wealth of extra design advice and inspiration from Haesselby, Stockholm, Sweden interior design blogs, design events, interior design bloggers themselves and media professionals, all listed with contact details and photos of their work on Houzz. Here are some related professionals and vendors to complement the work of bloggers & events: Photographers, Interior Designers, Architects & Building Designers.